DataTrace is the premiere innovator and leading provider of data and search automation to the title industry. Our solutions solve the challenges your title business faces today and enables you to embrace the opportunities that will evolve in the future. Gain secure, instant access to 545+ regional title plants, where information is updated daily by the sources you trust. Modernize your title production with automated title search and reporting that’s tailored to your unique business rules. Ready to go beyond our world- class title plants and do more to grow your business? Our next generation of services awaits. Knowledge is power. Arm yourself with the title insurance industry’s most complete arsenal of tools and resources. 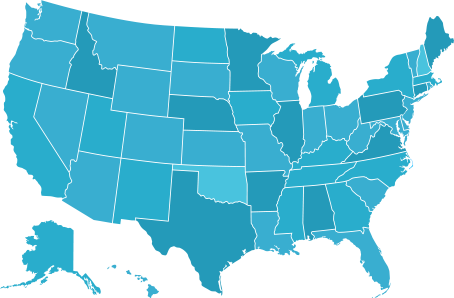 Explore our growing suite of nationwide property & title report solutions, fulfilled by our experts with state-specific expertise. Real Estate Data to Work for You! DataTrace provides accurate real estate title search technologies and solutions. 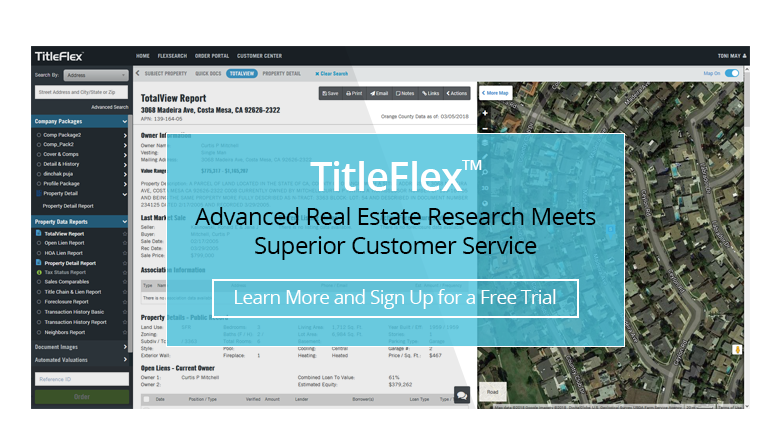 Our title solutions enable settlement services companies to quickly search and acquire historical real estate information. Beyond our title plants, DataTrace provides the solutions to help protect and grow your title business for the future. Let us help you grow your business. Contact your regional expert at 800.221.2056.